This might be wear and tear, caused by age, grinding or from trauma from a habit like biting on things. 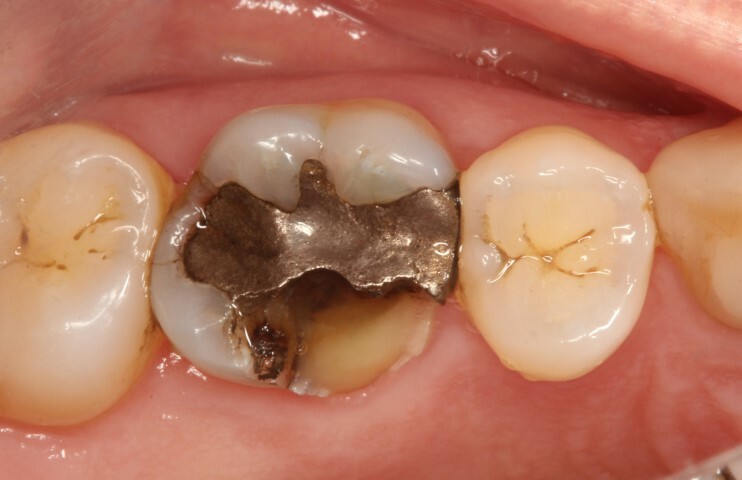 Often grinding of the teeth is what causes damage like cracks. The problem with cracks, is that the tooth is a bit like glass, and the crack may propagate, causing a tooth to crumble or split apart. Sometimes this can result in the tooth requiring a lot of treatment to repair it, and other times the tooth can not be saved. Some people wear an occlusal splint, which is a bit like a mouthguard, but much more discrete and specialised and made by their dentist and laboratory, and worn at night. This way, if anything is being worn away, it is the splint and not their teeth. It can maintain the integrity of the teeth, protect them from the damaging forces of sustained grinding, and help protect crown or veneer work in the mouth. 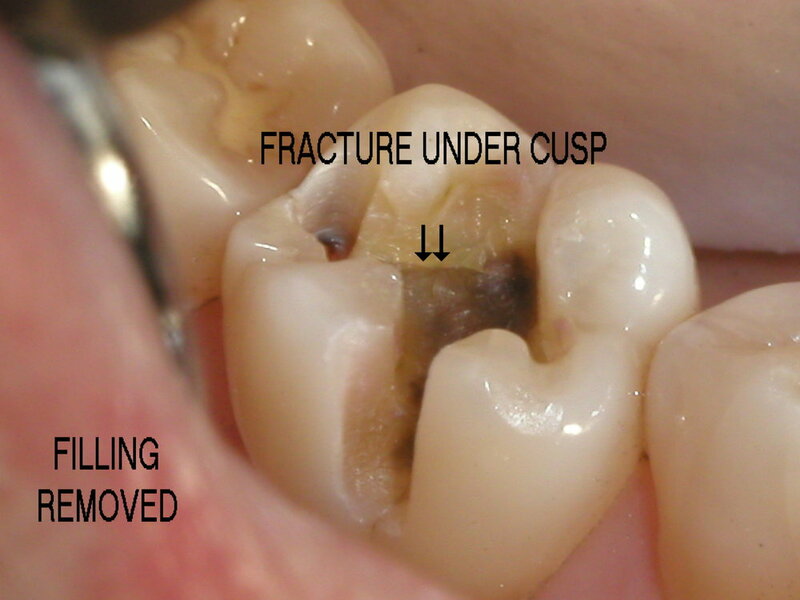 Sometimes teeth with cracks need to be repaired with crown work because the crack will interfere with the integrity of the tooth, causing fracture, damage to the pulp or in some cases, loss of the tooth.